I'm going to consider "Basic Business Pack" of the 2016 edition. 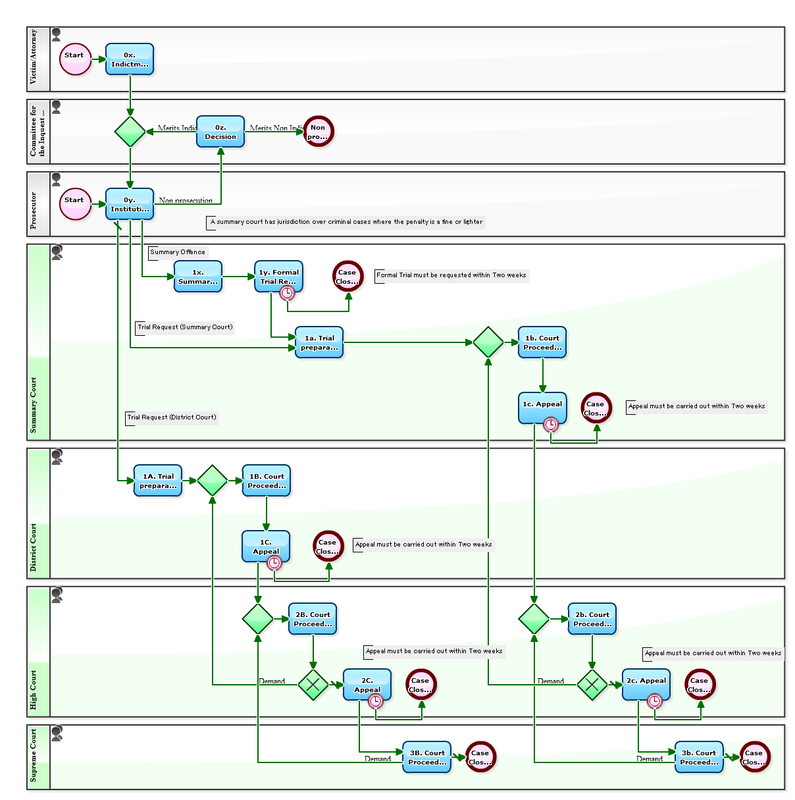 This time I will introduce a simple "approval flow", for the first of the series. his/ her superior approves it. This Workflow is just a good template to "get used" to the online Workflow system. 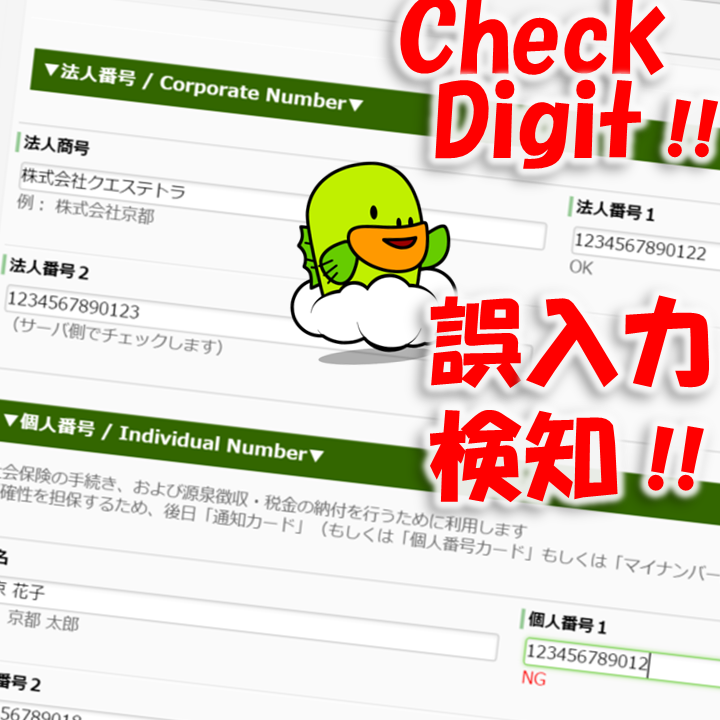 It will be sufficient to give some alteration to "Remark" (input hint) in the input form for your own usage. Yet, it will be more likely to be used longer. 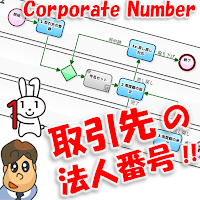 The last time, I published a case of cooperation with "Corporate Identification Number System" (Web-API). 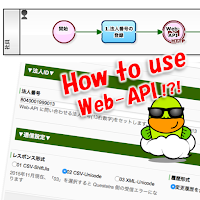 ◇2015-12-07: Brush-up on Customer Master Data by "Corporate Identification Number System Web-API"
This Business Process is a mechanism to automatically check if "the Names of Businesses in connection have changed" or not every week. It is automatically started at six o'clock in every Sunday morning. 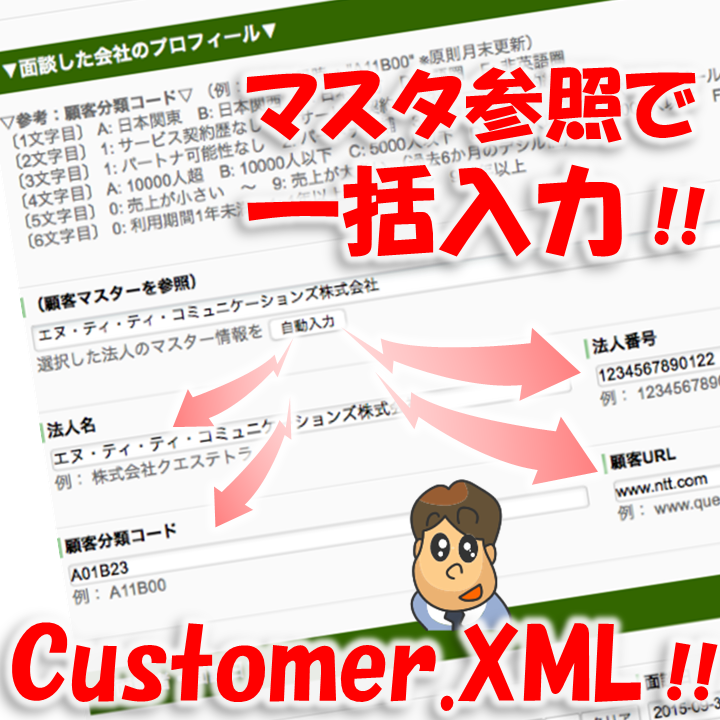 Human beings can detect naturally something to be corrected has occurred in "Customer Master (XML)". 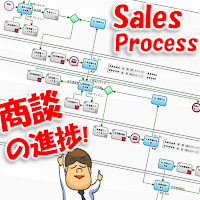 In the following Business Process Definition, it tolerate the presence of dummy number of "9999999999999" (13-digit 9) in the "Customer Master". That is, it is the rule that to register "13-digit 9" for the business partners like overseas clients that do not have a Corporate Number. 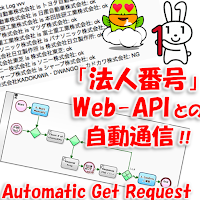 In addition, it is devised to make request for 10 instances at one time, toward "Web-API system". 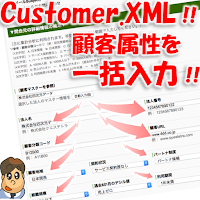 Episode 460: Brush-up on Customer Master Data by "Corporate Identification Number System Web-API"
"Company name (trade name) will be changed." "Transaction company will be changed for a group restructuring." You may have often received "Name change notification letters" from suppliers. However, it is really insecure to carry out maintenance on"Customer Master data", only relying on such a letter. 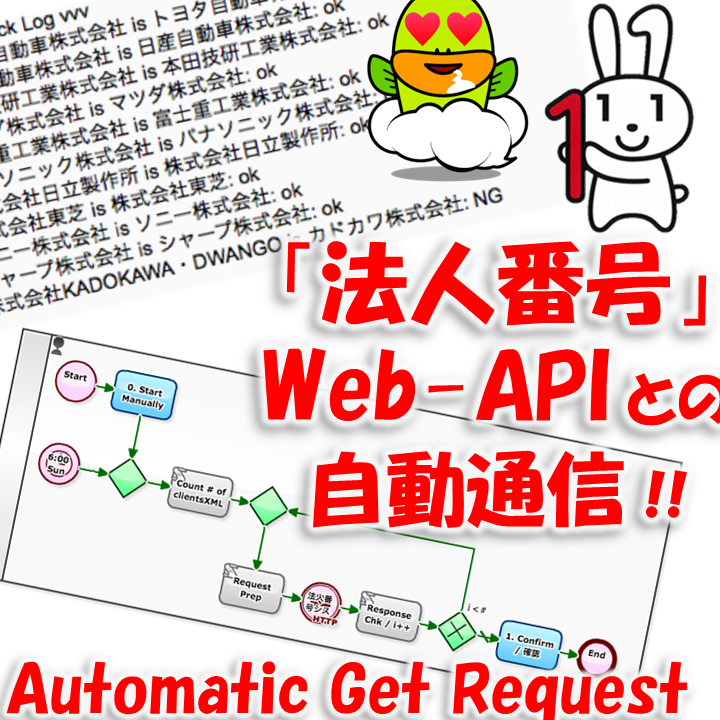 Since December 1st, 2015, the Japanese government has started running a "Web-API function" for the "Corporate Number system". 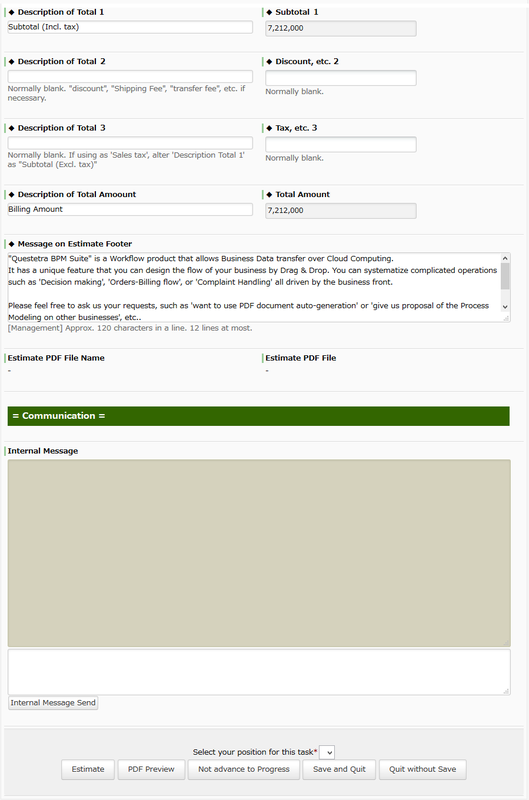 If the application side has obtained the "Corporate Number of business partners" (13-digit number), it is possible to refer the registration information such as the business name and location of the customer, at any time. 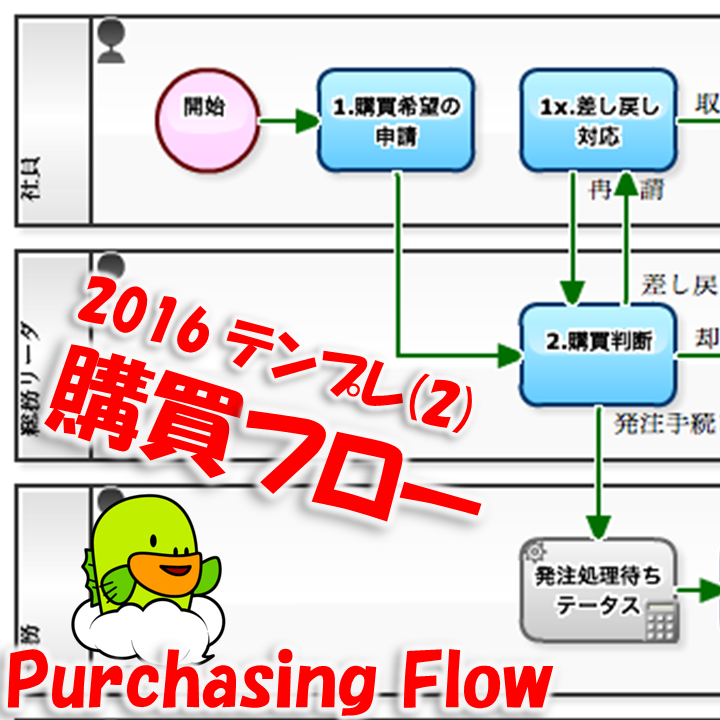 In addition, it is now able to detect change information (processing segment), such as the "Name Change", "Merger", "Company dissolution". 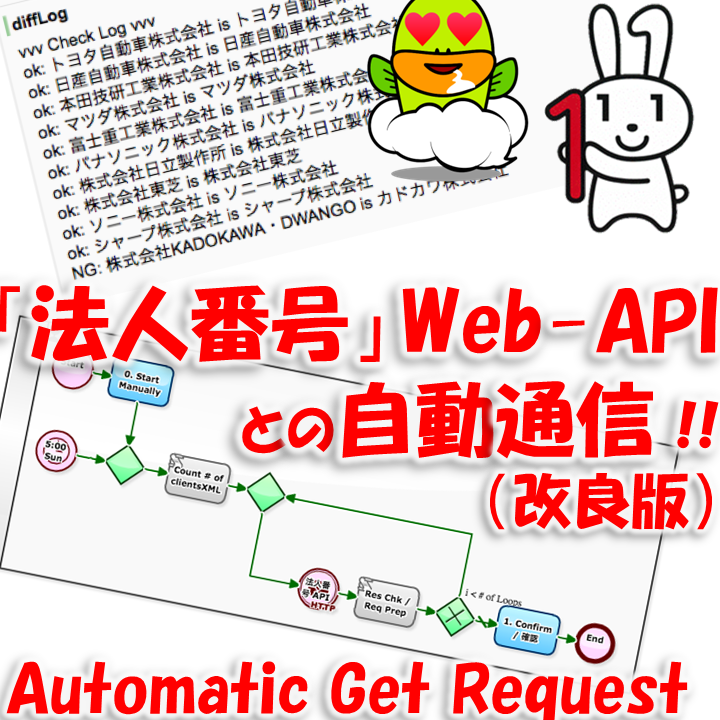 The following workflow definition is a mechanism to automatically detect "Name changes", utilizing this "Web-API function". Here, we assume that the "Business Partner Master" (Business-Connection. 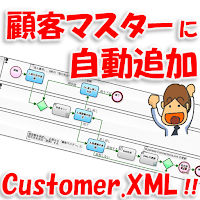 xml) is present on the Workflow platform. In other words, trade names that are registered in the "Business Partner Master" will be confirmed if it is as the same as the information registered in government. It is set to be automatically run every Sunday morning. Automate Complicated Calculation for "Insurance Premium Deduction" at Year-end Adjustment! Japanese people are fond of "life insurance". 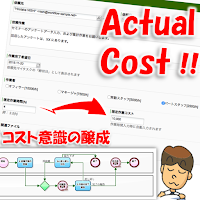 Despite the population of approximately 100 million people, 40-50 trillion JPY money is paid for insurance every year. That calculates the total of 400,000 JPY per person a year. Insurance companies also make social contributions, such as being major shareholders of companies and constructing buildings. First of all, national characteristic is strongly savings-oriented. 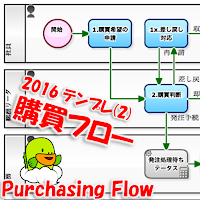 Income tax refund of "up to 120,000 JPY deduction × tax rate"
Residence tax reduction of "maximum 84,000 JPY deduction × tax rate"
In fact, there are many cases that buying insurances in accordance with the "maximum amount of deduction". 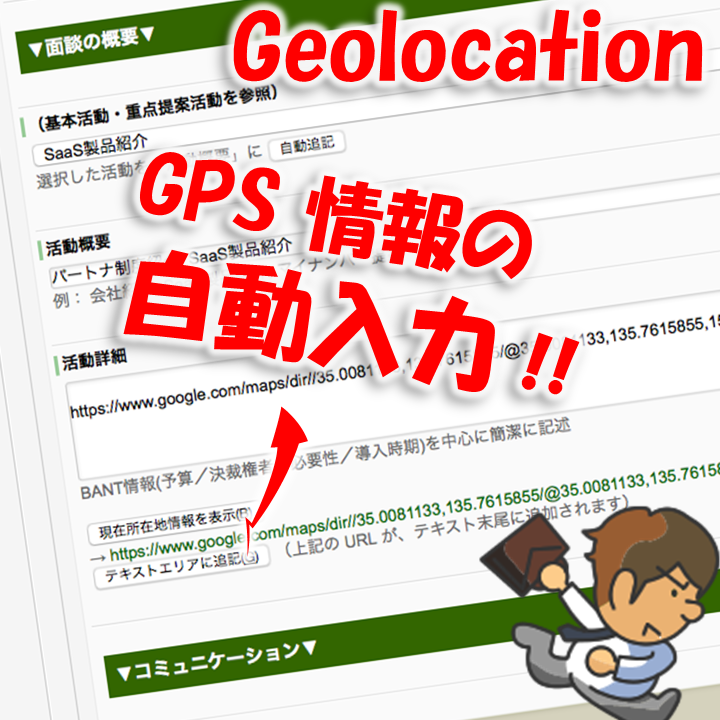 However, you must make application at each year-end to receive this benefit. 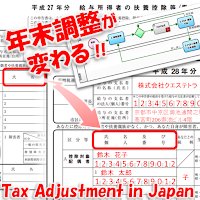 That is the one which is indicated as "Insurance premium deduction" among two of year-end-adjustment document to submit. The following Workflow is a mechanism for auto-generation of this "Application form PDF". You work hard on it once, and it will relieve you from working since the next year by data copy (Start in reusing data). Should A Year-end Adjustment Form Include Individual Number? 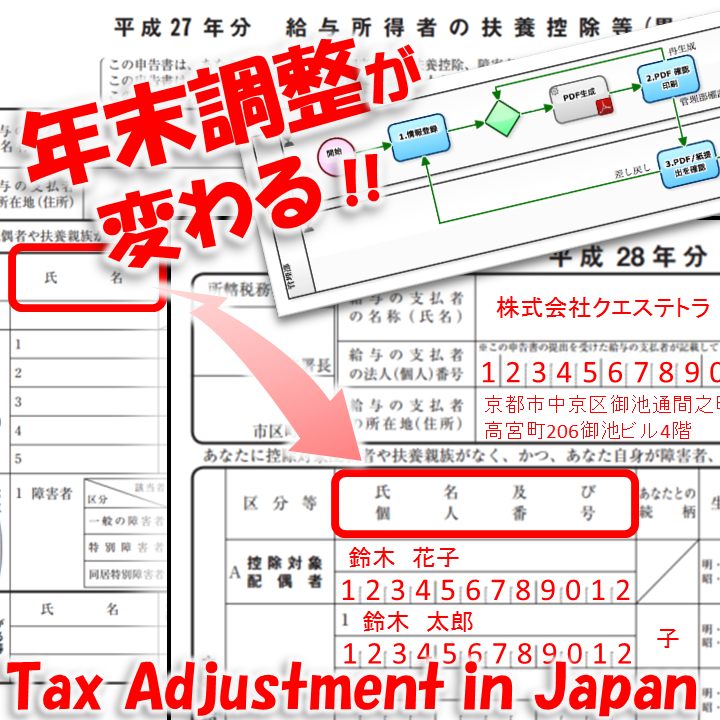 There is a "seasonal tradition" in firms in Japan, so-called "Year-end Adjustment", an application for Tax deduction. Employees of a firm are required to fill "family Dependant circumstance" and "situation of personal insurance", etc. into application form, to get a refund of the difference between "amount of withholding" and "income tax to pay". 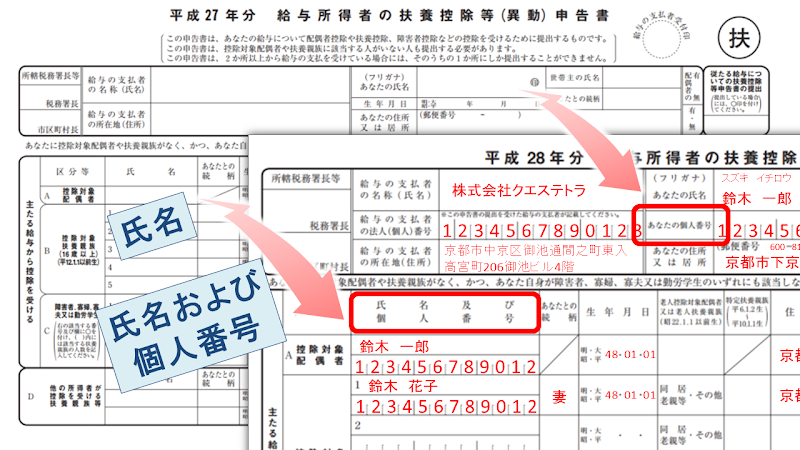 50 million wage earners in all over Japan would fill in the form document, then stamp a seal, and submit to their firm. Incidentally, there is a rule that companies collect Income and Local tax on behalf of the government in Japan, which is referred to Tax Withholding Obligation in Income Tax Act. Eventually, these paper documents won't be delivered to a Taxation office or the National Tax Agency. For the companies, it doesn't matter the rule of "submission in paper", as far as "correct information" could be obtained. However, they must comply with the obligation of storing data for 7 years. As a matter of course, many of the companies have the feeling of "wasting of resources, such as paper, printer, labor of transcription and postage, etc..."
Well, one of these form documents will change its format this year. "I can't see how many man-hours inside..."
"Visualization of operating costs" is an important subject in the corporate activities. Moreover, a wide variety of expression technique should be possible by the evolution of Information Processing Technology and Communication Technology of today. "Hmm, I want to visualize it somehow..."
However, on the other hand, how to collect the information of "Actual work time", which is essential data, would be the major challenge when you want to put "internal man-hours" as the theme. Especially, it would be worrisome if you 'want to try as an organization' rather than 'trying alone'. For example, supposing if you want to put 'Daily reporting' on Workflow to achieve paperless, it is pitiful for the testing people as they must do the both of conventional manner and Cloud manner during the test period. 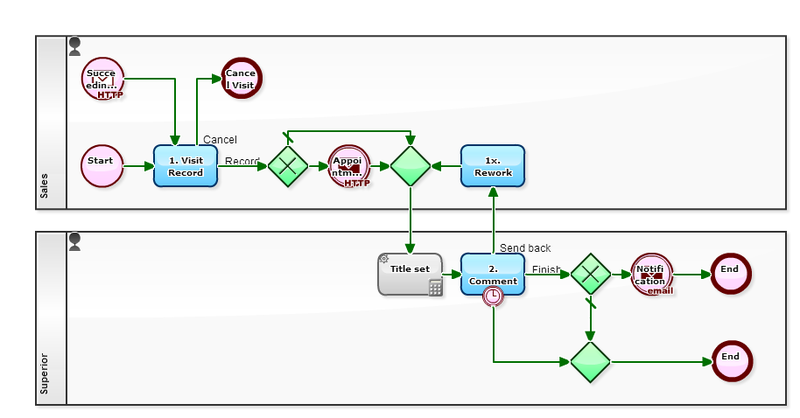 The following is a "General work request flow" that is often set at the time of trial for a Workflow product. 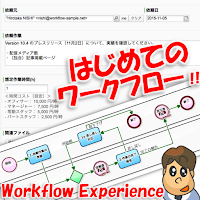 It can be used in the operations that is not "Workflow & paperless". 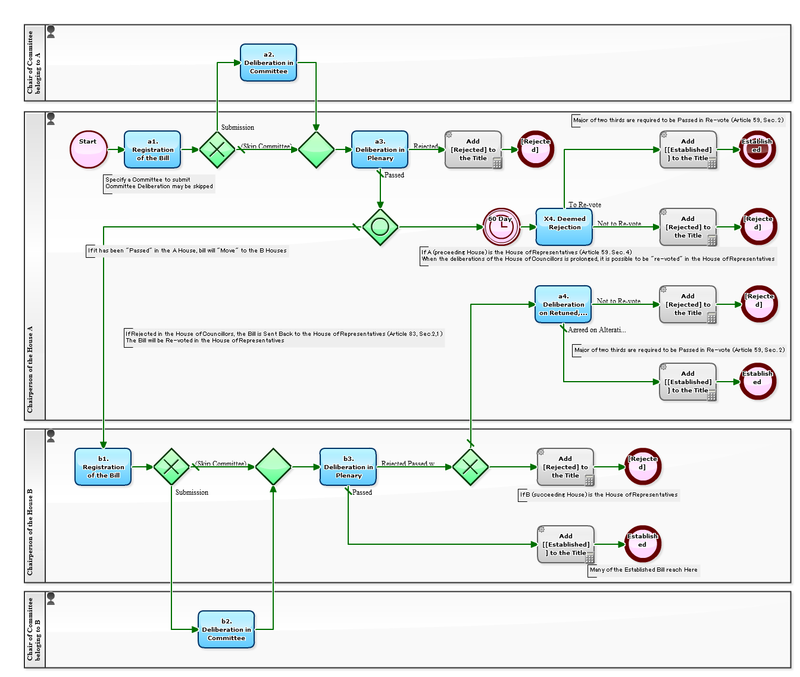 That is, if you brought this template into operation as a Workflow, you are able to experience that throwing various requests to the member of the company. And also people on the side that has received the request can experience that "My Tasks" are accumulated gradually to the Workflow product. 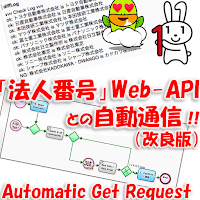 Insidentally, although this "General-purpose work request" is a workflow which has been introduced here and there, the exceelency of "General work request flow" here in this article is the indication of "Time cost" on the screen for making request. (Even though I cannot express very well,) it makes you 'hard to ask a request' in a good sense. (You cannot make request so freely.) 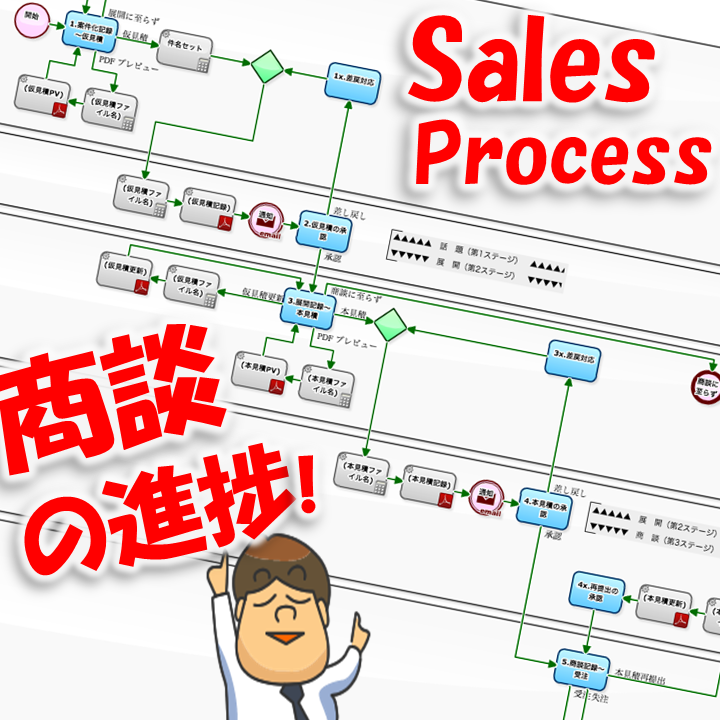 In other words, you will become more precise in making requests. There are many occasions to write "Address data" in business. etc... 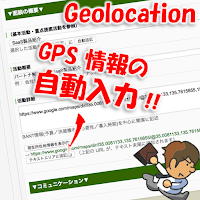 Staffs in a variety of sections are inputting "address data" in their day-to-day business. 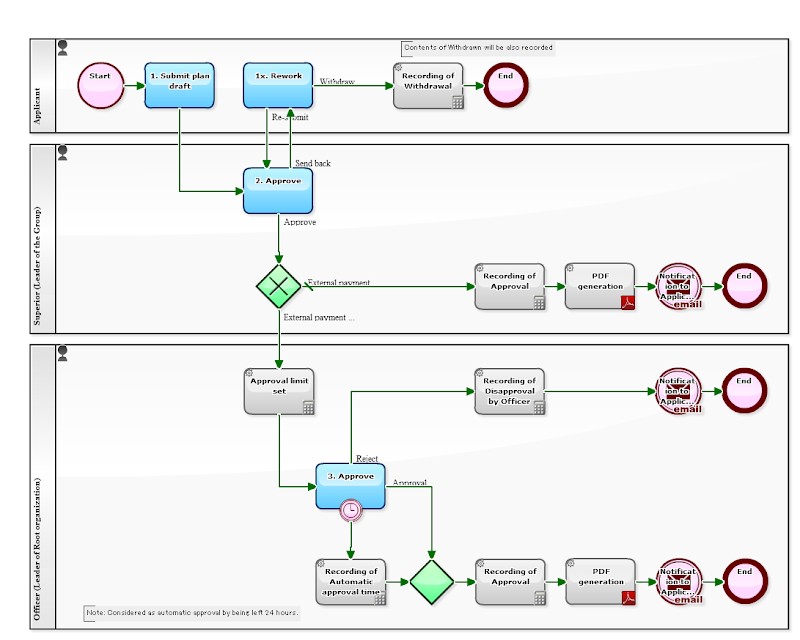 The following Workflow definition is a Business process for databasing "collected Name cards / Questionnaire paper". A large amount of business cards and questionnaires paper that have been acquired at exhibitions or events, etc. will be databased. The inputting screen has been implemented a mechanism of automatic enumeration of candidate addresses by "partial input". What is excellent in this Process, is that it refers "postal code data, including large offices" (about 150,000) for its refining search. That means, if you type a part of the name of a government office or a major company, all of the rest of information such as "postal code", "address", and "the name of the company", will be indicated for assisted input. * Japan Post Co., Ltd. has assigned dedicating postal codes for each large establishment that receives massive deliveries. "izumiotsu city hall" as the candidate. "Workflow systems" of nowadays have responded very well to the needs of Quote creation. B. 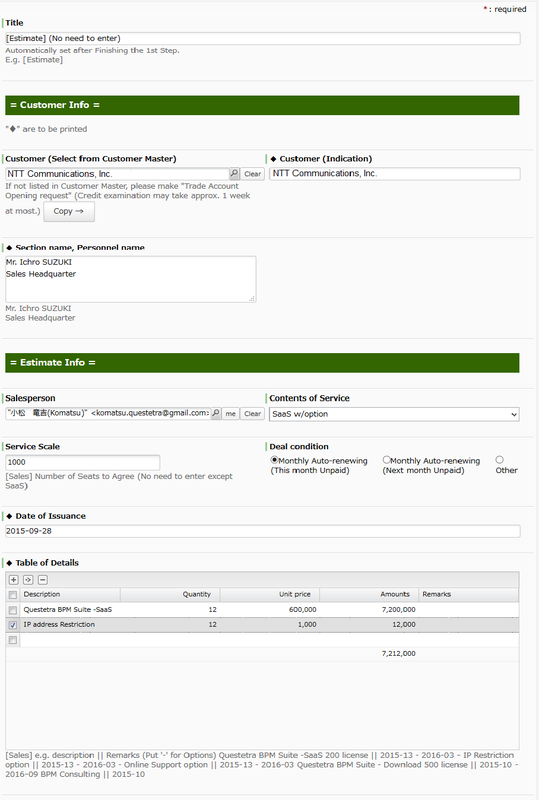 Requirement of "Paper" document for submitting to "Client"
X. to aggregate by "Salespersons"
Y. to aggregate by "Customers"
In short, you cannot expect smooth aggregation if, for example, a site where "fluctuation" would frequently occur upon inputting customer's name. Thus, the following three viewpoints shall be pre-considered. o. Group management on "Quote"
x. Group management and ID management on "Salespersons"
y. Group management and ID management on "Clients"
In this example, a "Sales activity that begins with Lead handling" is divided into three stages. That is, an Issue in which "Estimate PDF" has been registered is the Issue that has finished the 1st stage, and an Issue in which "Quote PDF" has been registered is the Issue that has finished the 2nd stage. 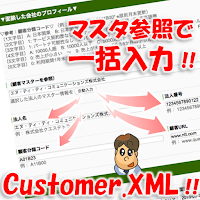 In addition, the information of the customer is specified by referring to "Customer Master data". 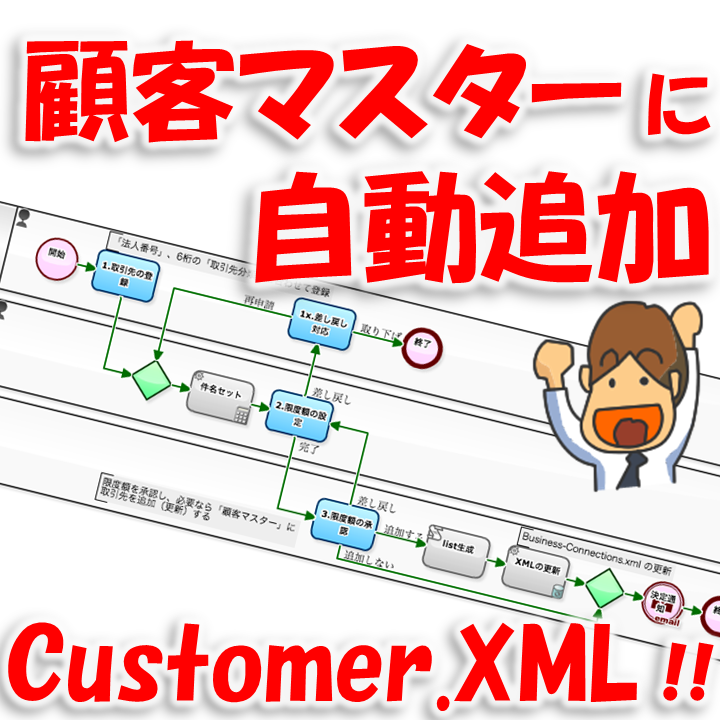 Please refer to previous articles about Maintenance Operations on Customer Master. A supplier changed their "Name" (trade name). It is a common story. 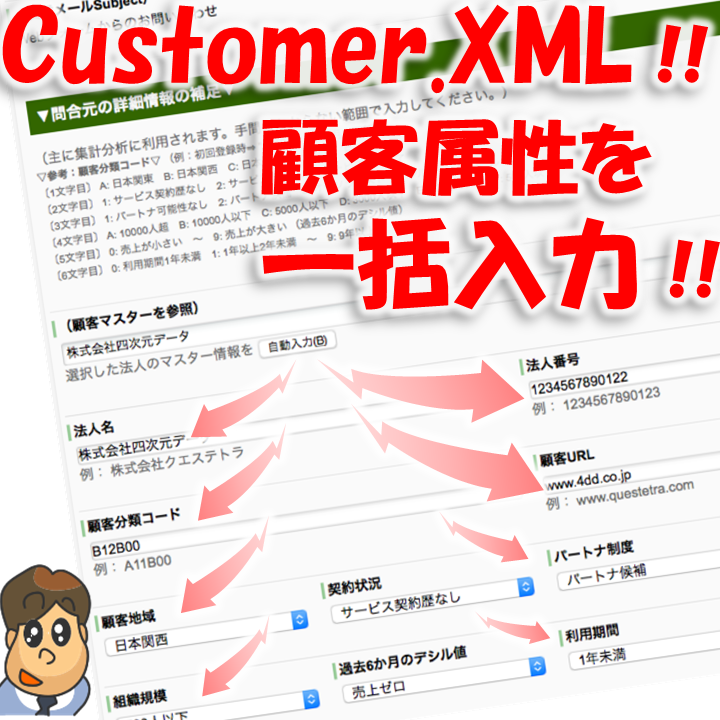 You changed the priority of your customer. It is as well. 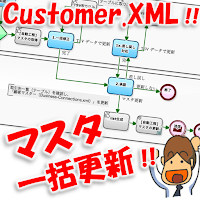 The following is a Business flow to maintain "Customer Master data" collectively. "Monthly Reviewing" of regular basis and "Extraordinary Reviewing" will be performed by the Sales administrative assistant team. 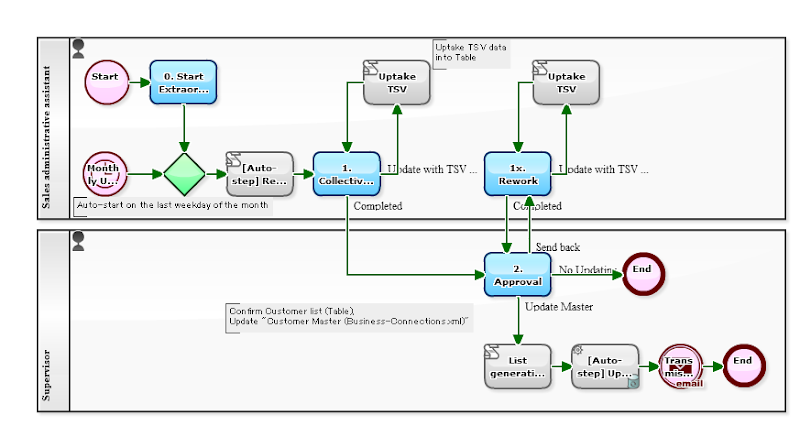 By updating "Customer Master data" on this special Workflow, you can switch "List of Customers" which is shown on many of Workflows on your Workflow platform (Drop-down list of Options, list in a combo-box, etc.) all together. In other words, each Process-owner who is designing and operating respective Business Processes such as "Quote Approval flow" or "Billing Process" or "Repair Request Response" Process, will be freed from maintaining data of "Customer list". 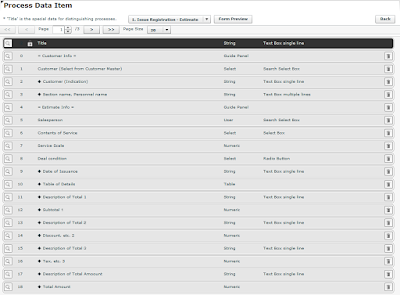 * Please see the previous article for "Separative addition" to Customer Master data. 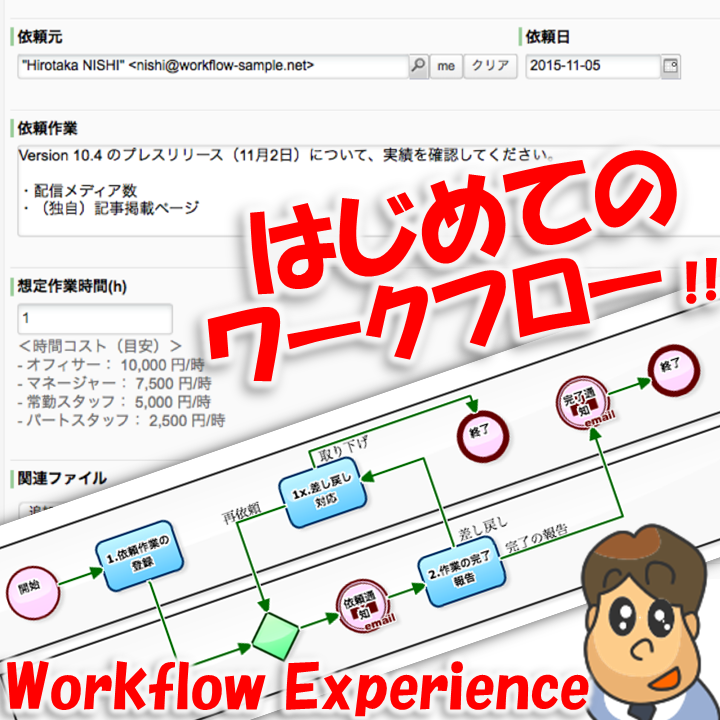 If the Workflow platform possesses "Customer Master data", it will be convenient in various ways. "NTT", or "Nippon Telephone and Telegraph", or "enu-ti-ti (in Japanese characters)"
"Apple Inc." or "Apple, Inc." or even "Apple computer, Inc."
Anyway, input of corporate name would diverge... The work so called "Name identification" is so worthless to do. 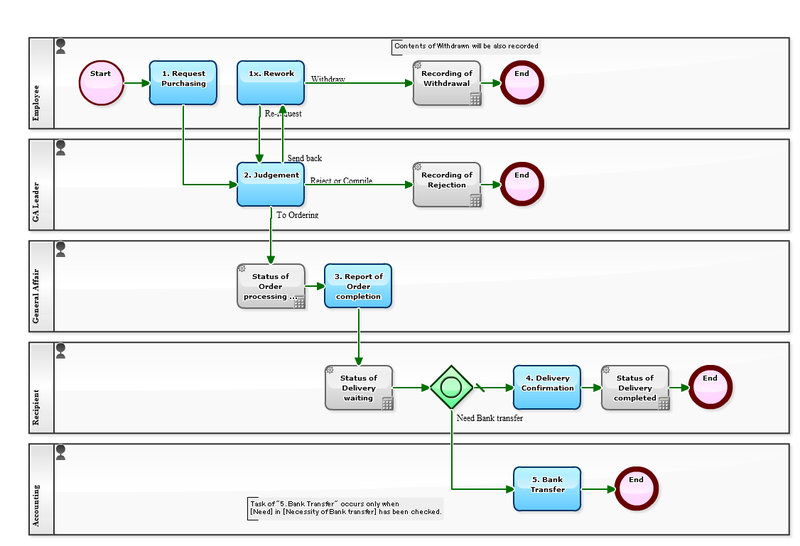 The following is a "Trade Account Opening" Workflow. 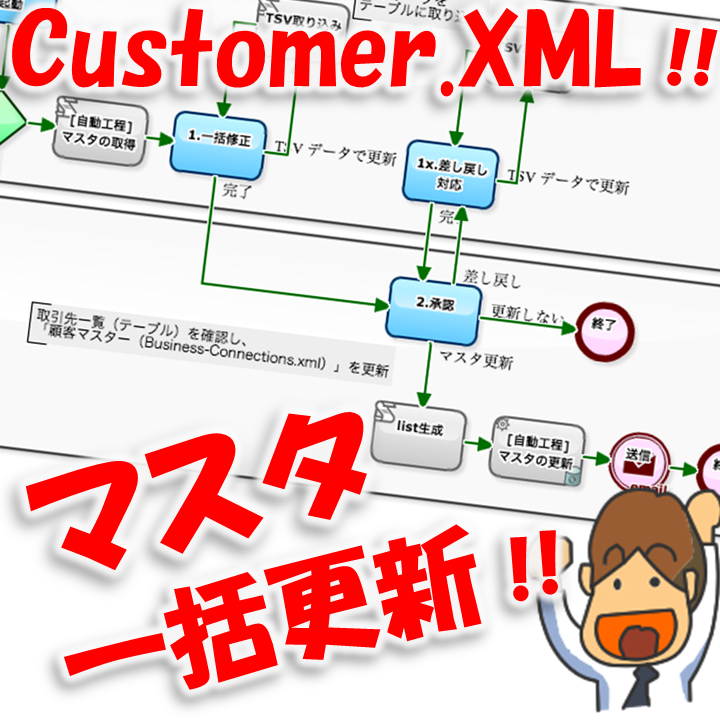 At first glance, It's almost the same flow as the previous article (Credit Management flow), but it also has a mechanism which automatically updating "Customer Master data" (Business-Connections.xml), at the time of registering a new customer. 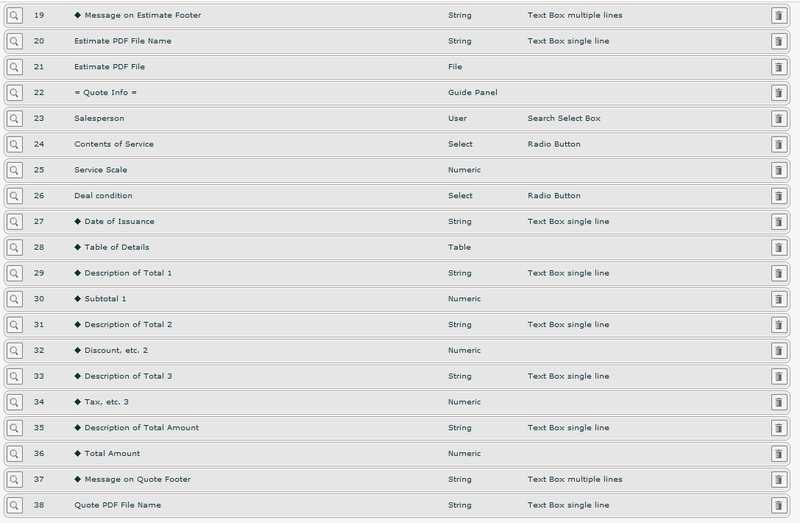 You can call this "Customer Master" into "Drop down list" or "Combo box which filters the list as you type" on other Workflows. 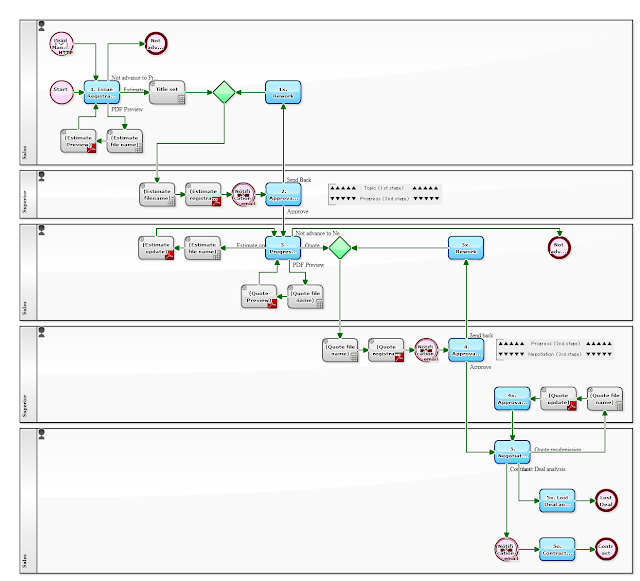 That is, in any of the Workflow of "Quote approval flow", or "Invoicing flow", or "Inquiry correspondence flow", the corporate names to be input will always be "formal name" for it is selected from the "Customer Master data". "Goods and cash are exchanged at the same time"... it is not always. After all, in the business-to-business transactions, either one is required to "trust" the other party. 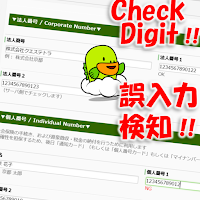 The Individual Number system will start also here in Japan. 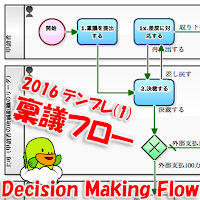 (2015-10-05) In this blog as well, I have exemplified several Workflows (Business Process) about "Process of Individual Number collection". 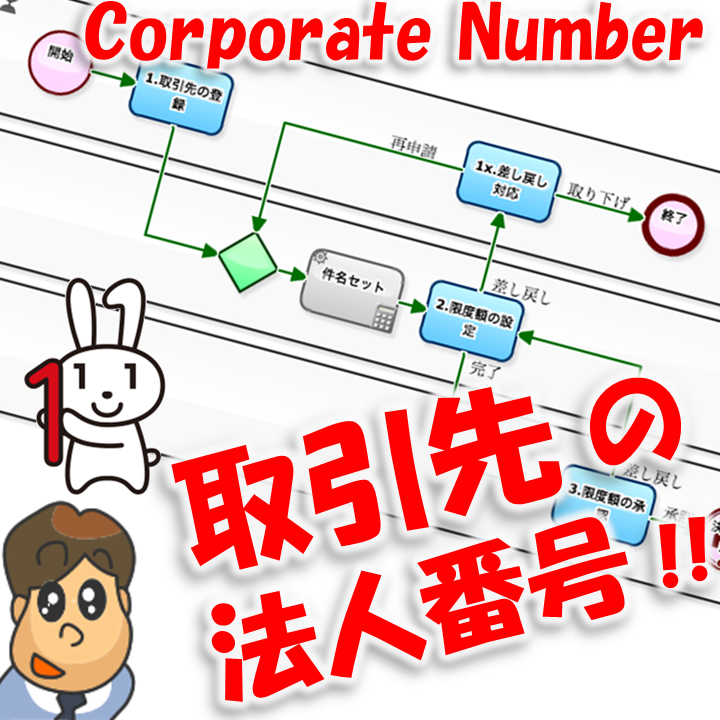 And I am going to introduce examples of utilizing "Corporation Number" also in the following weeks. 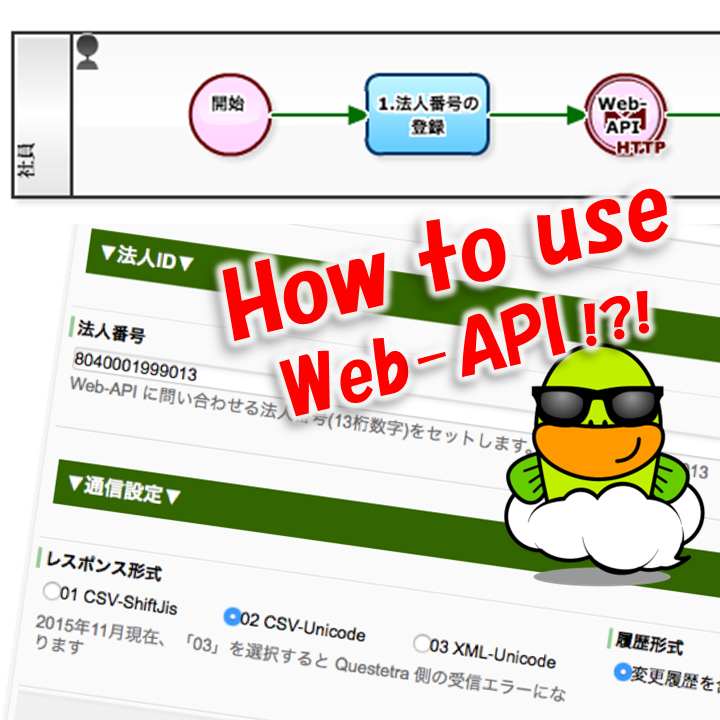 Also,I am planning to publish utilization examples of "Web-API function" of Corporate Number system sequentially as soon as I confirm operation on "Pre-verification environment". In this article, I will summarize on "Error detection" which is indispensable in the business that deal with "Individual Number". 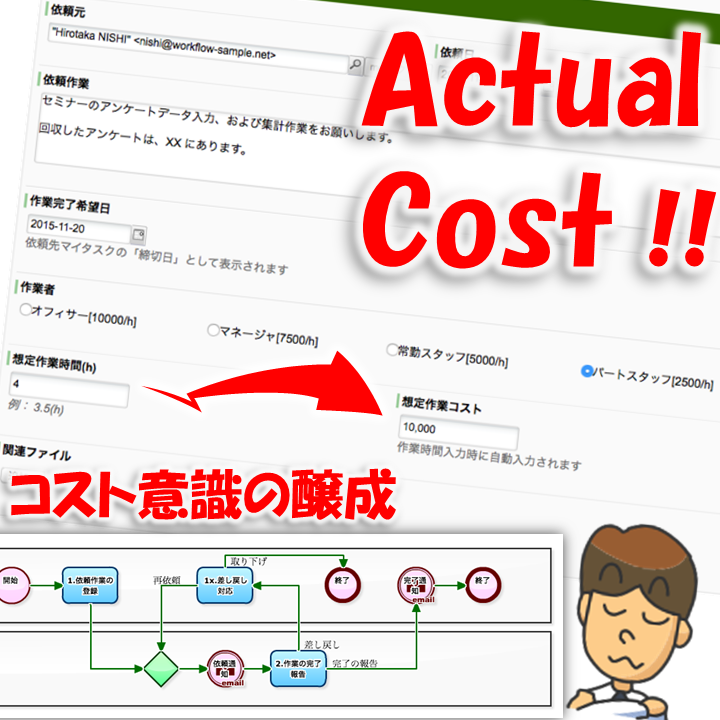 are calculated by the "specific formula", and is added. 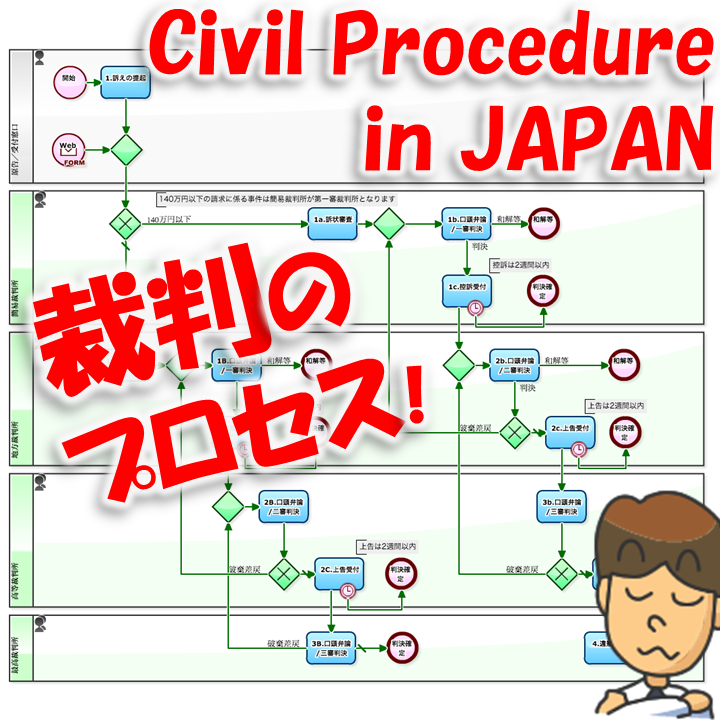 In the previous article, I introduced Japanese "Civil Procedure" and a Process Diagram of it. 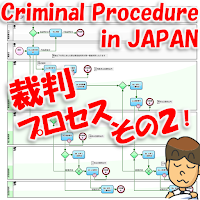 The following represents trial process of "Criminal Procedure" in Japan. 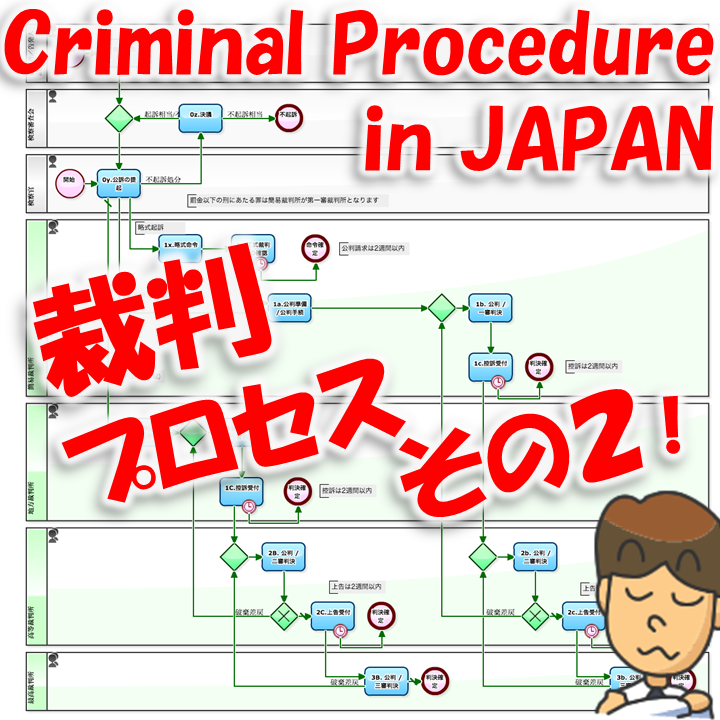 This Process Diagram will be helpful for understanding the outline of Criminal Procedure, its "Three-trial system" and the "positioning of the Summary Court". Also, it will help to aware of the "difference between Civil Procedure and Criminal Procedure" by comparing with trial process of Civil Procedure. For instance, it has not generally been recognized that an appellate against the "first instance in Summary Court" moves to "High Court in a Criminal procedure, whereas it is brought in District Court in Civil Procedure. 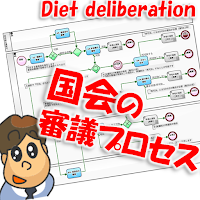 Or else, recognition by the Flow chart will promote understanding the difference which "submission of Indictment" by prosecutor will trigger a Criminal Procedure, whereas "Filing of Complaint" by plaintiff will do a Civil Procedure. 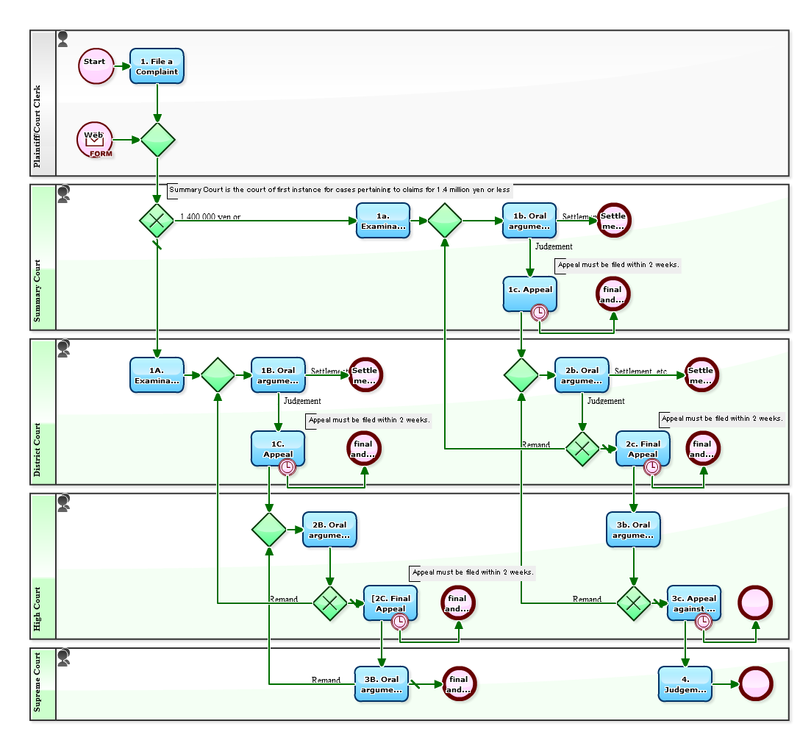 "Process Diagram" is indispensable in understanding the "rules" whatever it is the law statement or the company regulations. 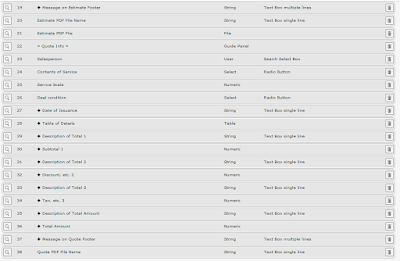 Most of what is called "rule" are described in "text". And therein, the "flow of the procedure " is also described. 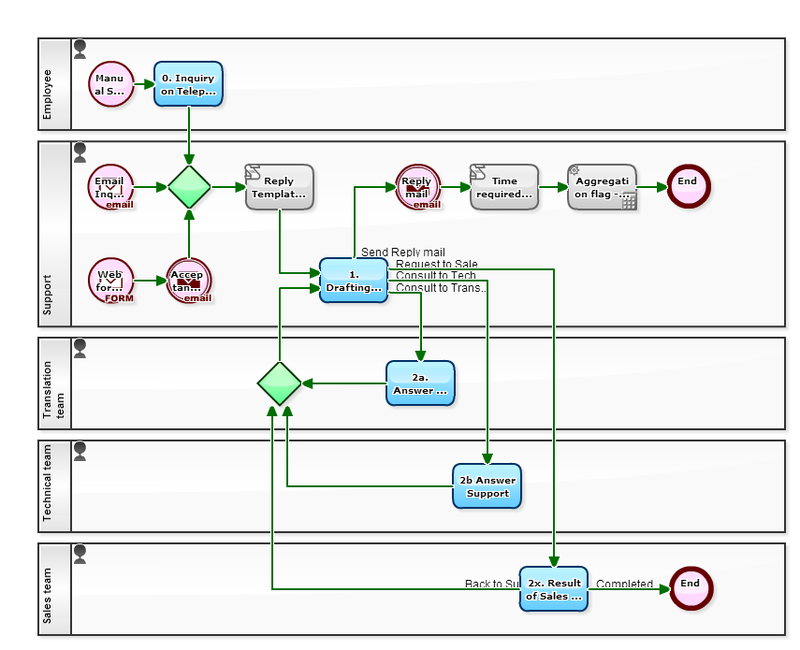 Needless to say, the costs for "understanding the entire rule" would be significantly reduced if there was a"Process Diagram". 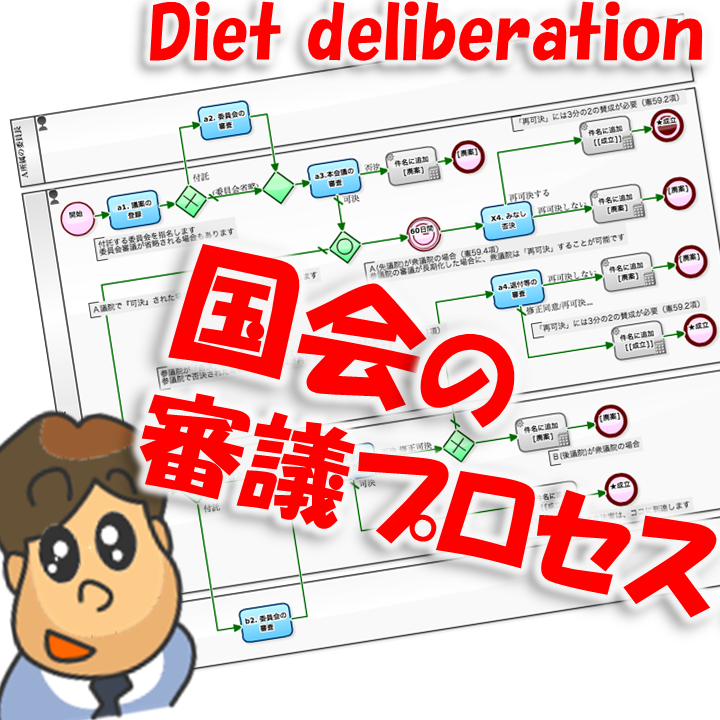 The Process Diagram, "Deliberation Process on the Bill" which I have introduced in the last article, is also very useful for understanding the Japanese legislative rules. The following Process Diagram, which I am going to introduce this time, is "Court Process for Civil Litigation." 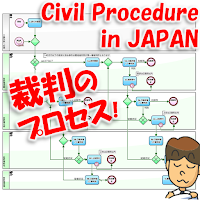 The "judicial rules" in Japan has been drawn there, and it can be said that is an effective figure for understanding the "Three-trial system" or "positioning of the summary court". For example, if they have embedded this diagram onto their website, it would surely contribute to the understanding of site visitors. If you want to let someone to understand this basic framework (only), the Business Process Diagram (Workflow Chart) which I introduced before contains too many information. 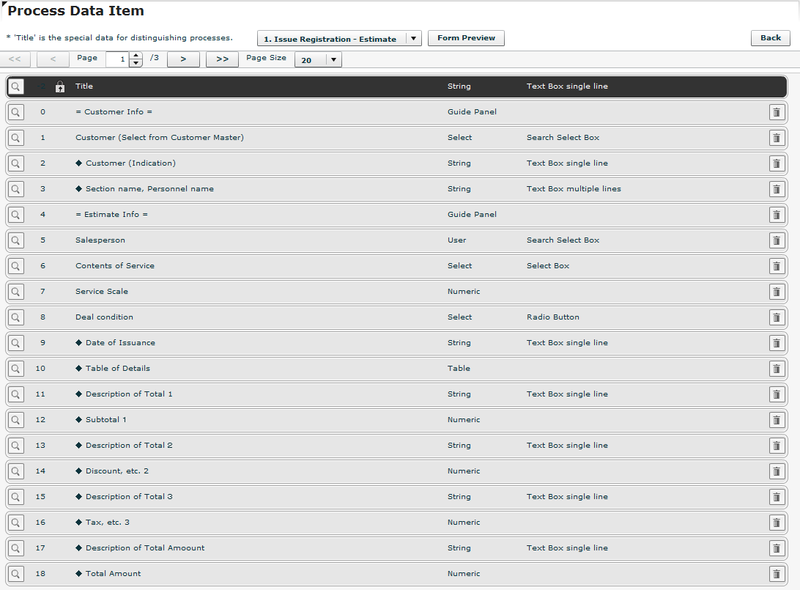 I can hardly say that it is easy to browse / to understand. That is because it describes a variety of details of Flows that may happen. Indeed, even though it has been described focusing on "pathways which may realistically chosen", I cannot hardly say that it is easily to understand (e.g.) 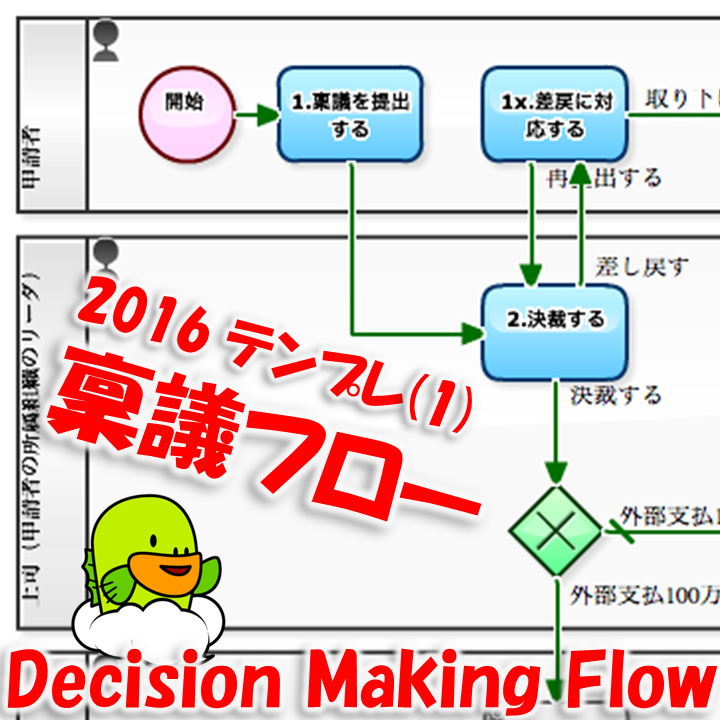 the notable "Flow of 60 days rule", which is a measure for the conclusion by re-vote in the House of Representatives when deliberations in the House of Councillors were prolonged. Further consideration will be needed if it is used for "Civics textbook" or for "newspaper article". The following Business Process Diagram is a simplified version of previous Business Process Diagram.